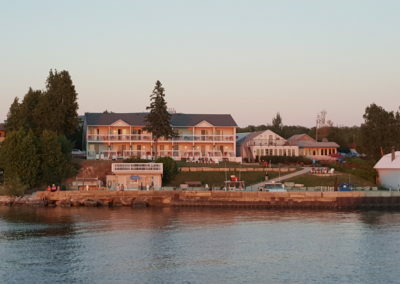 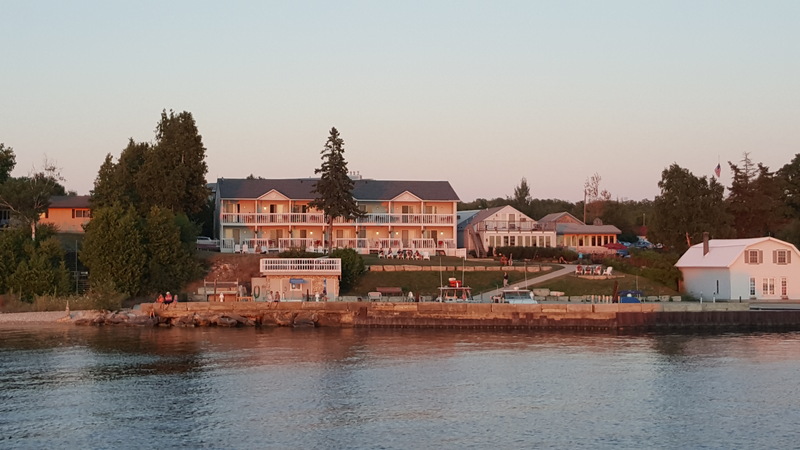 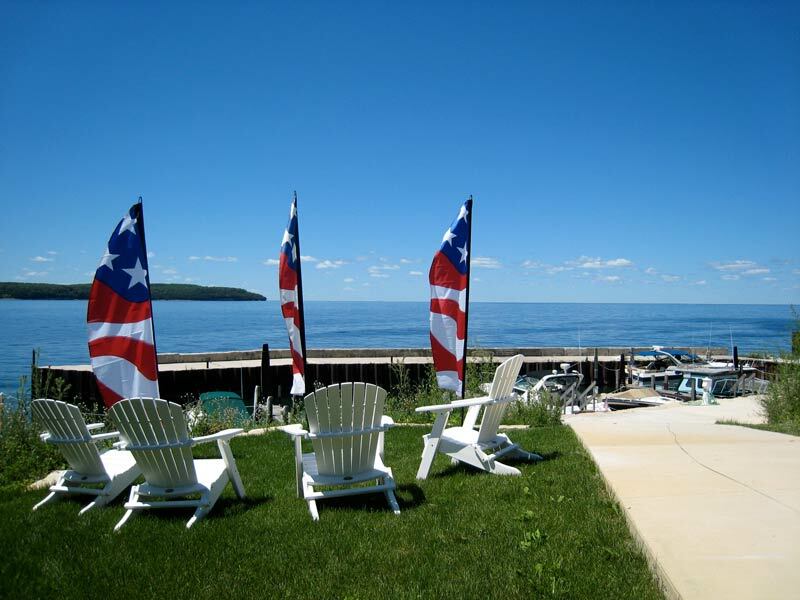 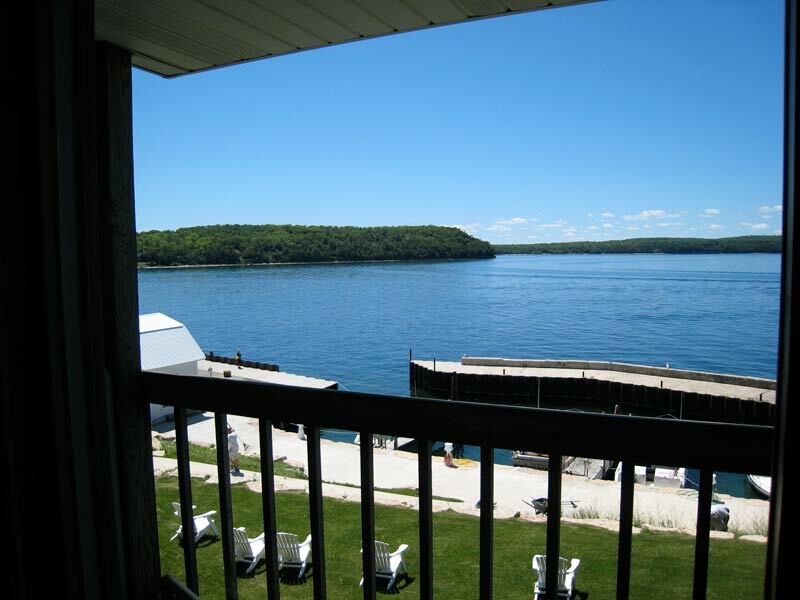 Our waterfront Motel Rooms have patio doors which open to a private patio/balcony for viewing the spectacular Door County sunsets. 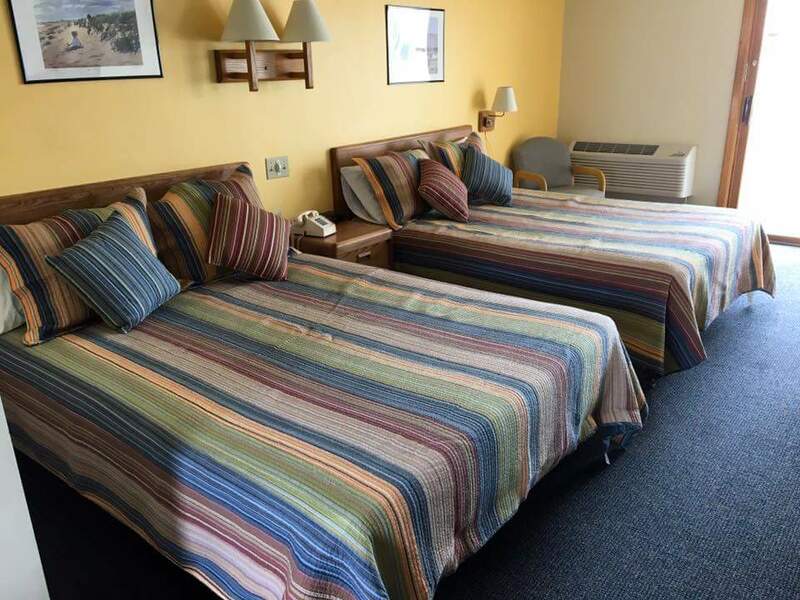 Rooms are available with 1 or 2 queen sized beds with a full bath. 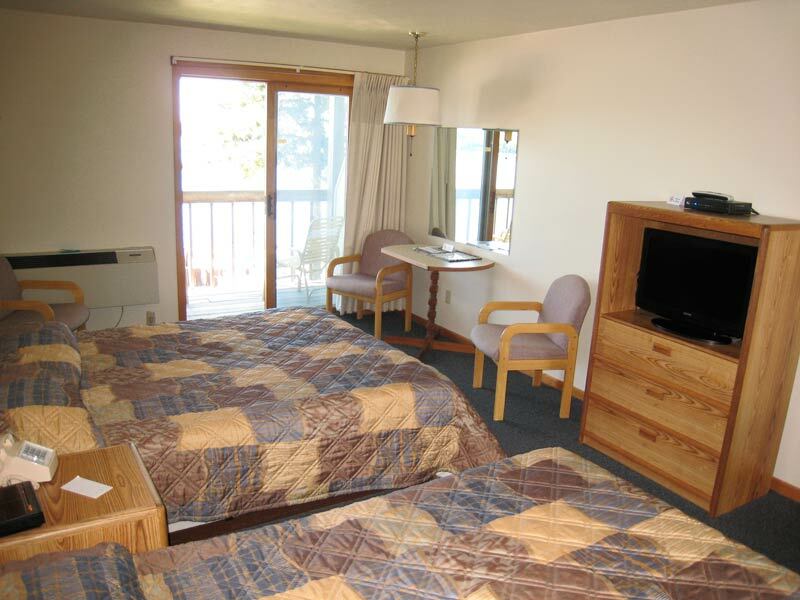 All accommodations include a small microwave, refrigerator and coffee maker for your convenience. 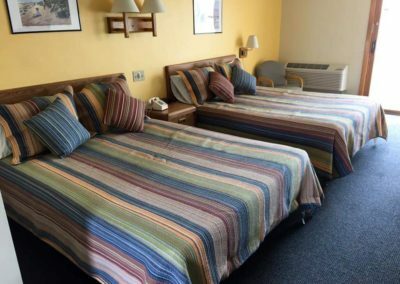 Please call for our pet friendly accommodations. 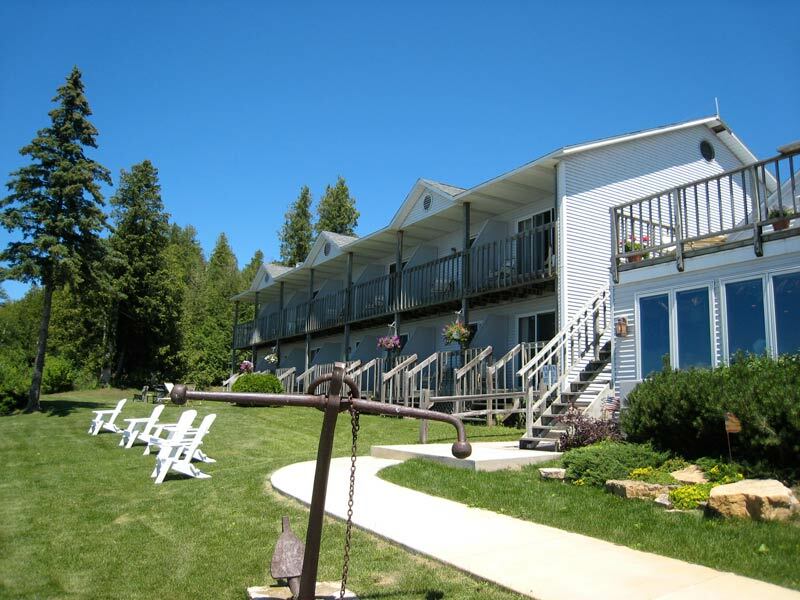 Please click here for additional rental information. 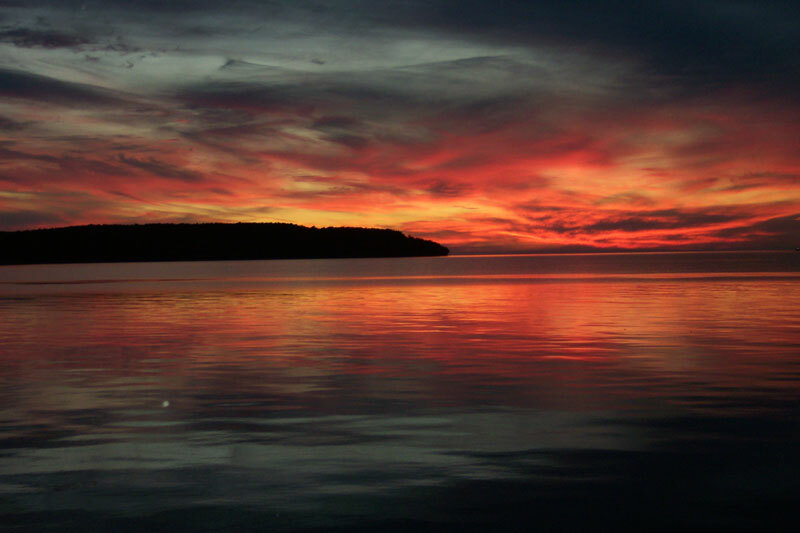 We have been voted the number one location in Door County to view sunsets. 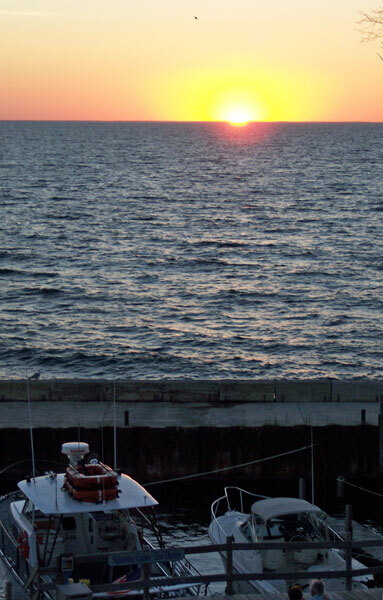 Sunsets here are spectacular and can be enjoyed from your room or patio. 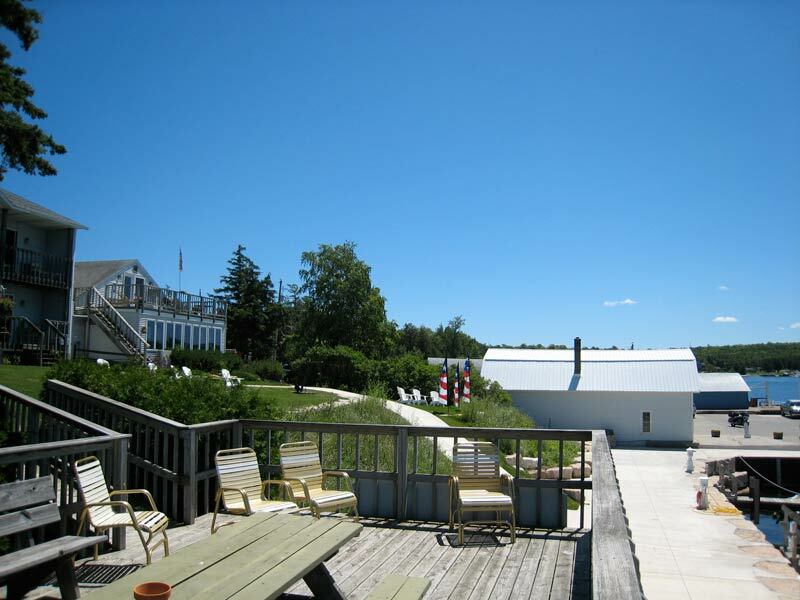 We offer special packages throughout the year. 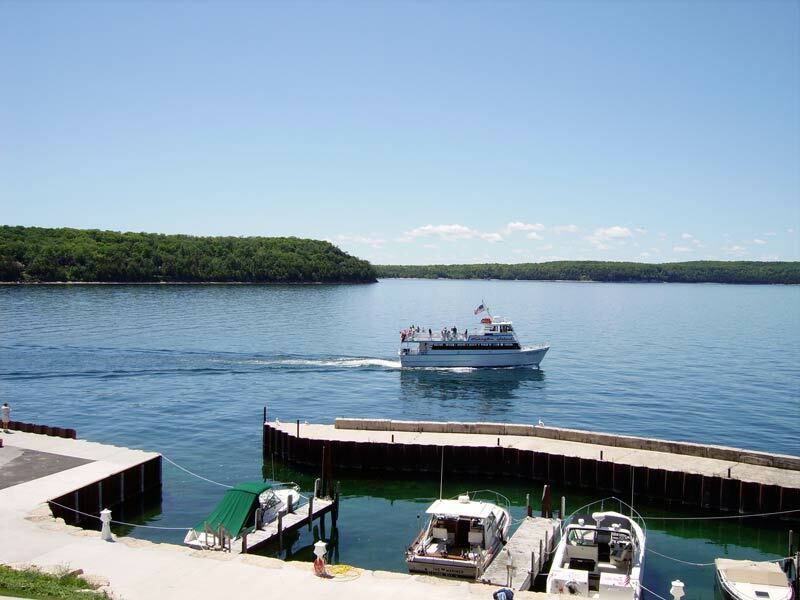 Boat slips available for seasonal and daily rates.